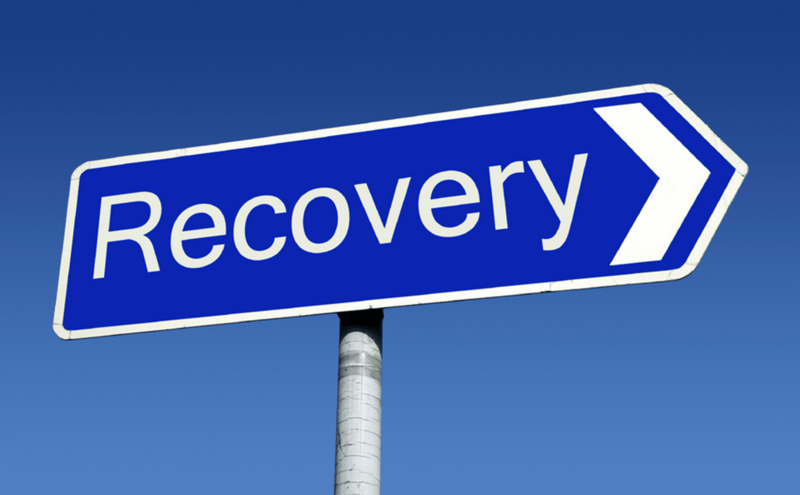 Here is an overview of the top 10 file recovery applications out there. 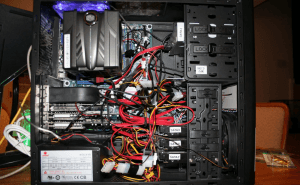 In a previous article, I talked about data recovery and how to get the files you accidentally deleted (or lost somehow) back to your possession. 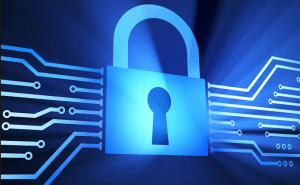 Here you will find ten of the best tools that help you get your data back as conveniently and effectively as possible. Unlike most of my other top tens, this one will mostly include shareware applications because they are far superior than their free rivals, and offer more complete retrieval solutions. Pandora is a decent file recovery tool, especially considering the fact that it's free. This application can recover a lot of popular formats from your hard disks as well as from a wide variety of removable devices. Another big plus for the program is its highly intuitive interface. Like most reliable programs of the kind, Pandora Recovery can work with FAT as well as NTFS partitions. 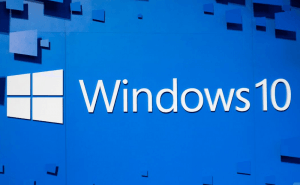 Its drawbacks include the lack of support for multiple languages and the weakness of the recovery algorithm which won't allow you to recover files that are relatively old. 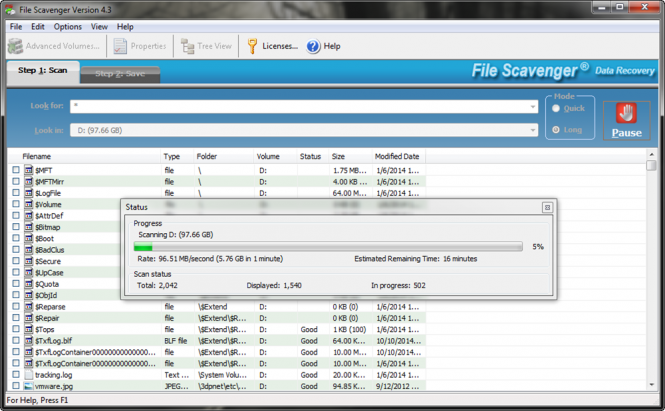 File Scavenger is a pretty straightforward tool which does only one thing but it does it well: it gets back your files. 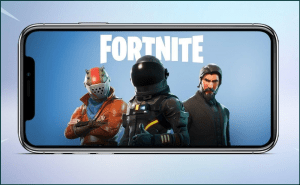 Besides the regular scanning, recovering and saving functions that you would expect from every program of the kind, the application offers two other features which I actually liked. Firstly, its recovery prognosis is close to being 100% accurate, and this means that you don't need to waste time needlessly. If File Scavenger says it can recover something, then it more than likely will get it back. Sadly, this is also true for the times a file is beyond the program's retrieval capabilities. 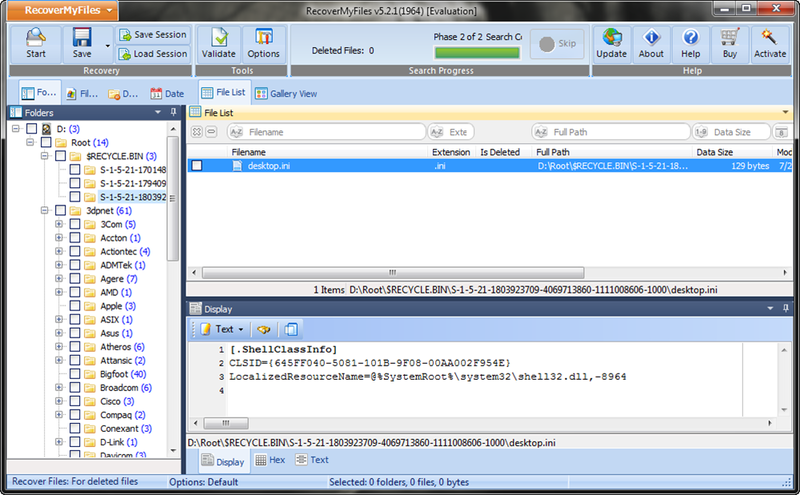 Lastly, the application won't allow you to save a recovered file to the same drive it was found on. This is great because writing new data on a partition (and possibly overwriting lost data) decreases the chance of being able to recover older deleted files. What I don't like about the tool is that it takes forever to scan your USB or firewire devices. 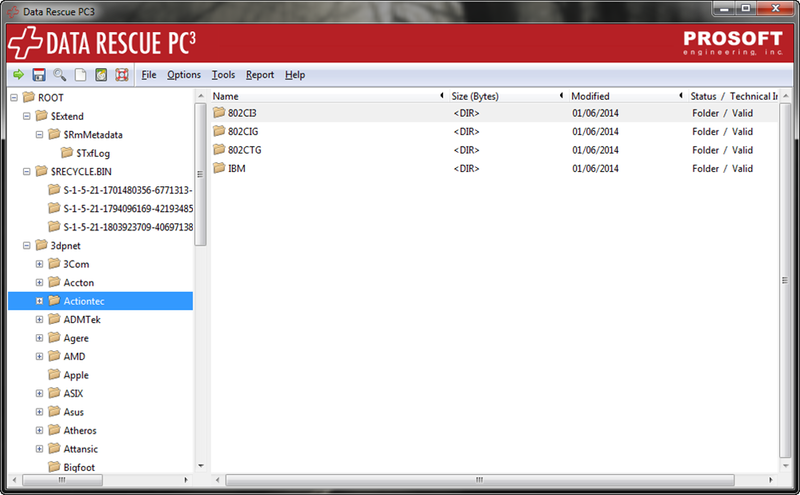 One of the highlights of this application is its interface, which is very similar to Windows Explorer. Don't get me wrong, I'm not a big fan of Windows Explorer, but its much easier to operate an application with a familiar GUI. Easeus Data Recovery Wizard is a comprehensive tool that offers support for FAT, VFAT, FAT12, FAT16, FAT32, NTFS and NTFS5. 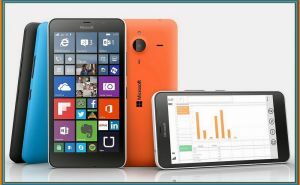 Furthermore, the program can be used free of any charge for the first 2GB of recovered data. 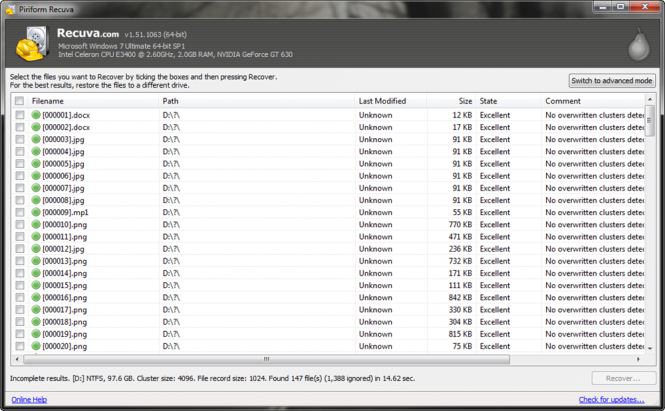 Lastly, this tool isn't only good for file recovery, but also a reliable solution when it comes to partition recovery. 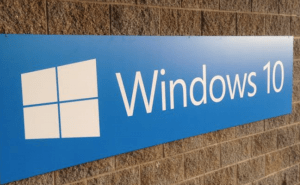 Glary Undelete is a tool that can recover files from your hard disk, USB memory sticks and basically anything that your Windows perceives as a storage device. 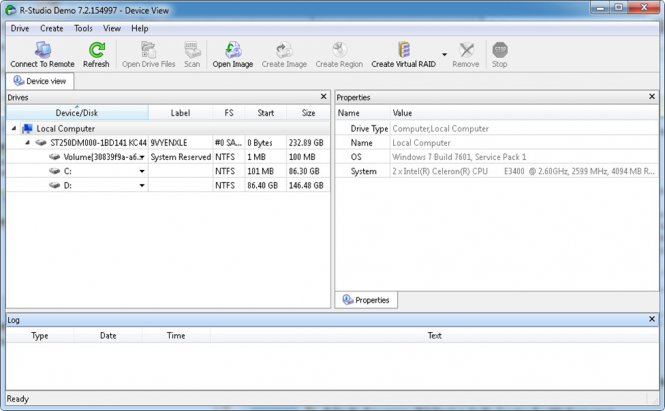 This application also offers a Windows Explorer style interface (thus being fairly easy to operate) and reliable diagnostics about the 'recover-ability' levels of your files. It's probably just my view on the matter, but the most annoying thing about Glary Undelete is the toolbar which the setup tries to sneak by you during the installation process. 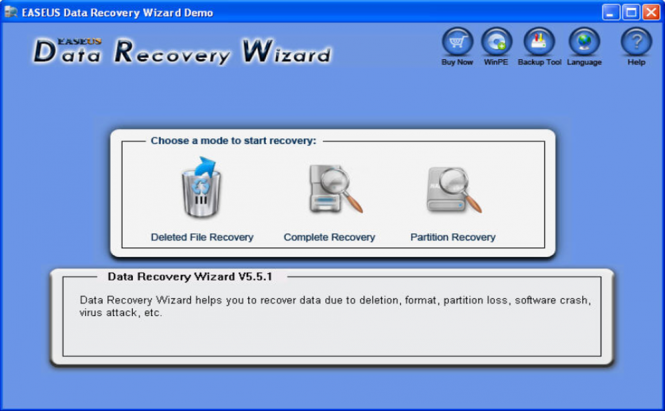 CNW Recovery Software is an excellent applicaiton. 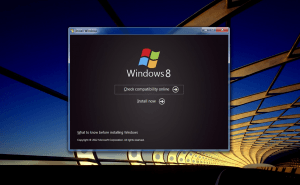 The reason it ranks so low are its compatibility issues. I had a lot of troubles trying to run it on 64-bit Windows 7, but if you manage to make it operational, this tool is really awesome. 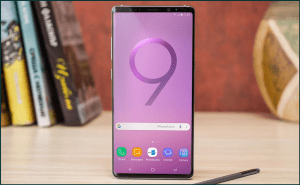 It can deal with corrupted hard-disks, retrieve and remake incomplete videos and even reconstruct overwritten boot sectors. Another really neat feature is that one of its versions will save full forensic logs of your activities, thus ensuring that the files you extract can be used as evidence in any court of law. In my opinion, this is the best free recovery tool you will find. Recuva doesn't only work with hard-disks but also undeletes files from other storage devices such as USB sticks, DVDs, CDs, memory cards, etc. Moreover, it can even retrieve data from your iPod. Why is it just number five on the list? 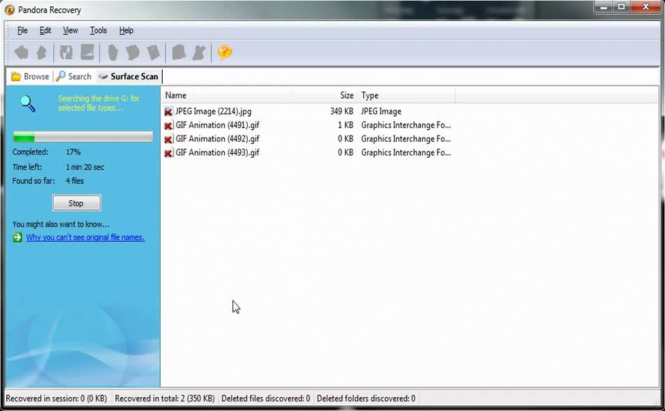 Like every other completely free file recovery software, its retrieving algorithms aren't very strong so if the file that you are trying to recover got overwritten (even once) the program can no longer bring it back. However, Recuva is still a reliable solution and it's free, so consider trying it first before buying other software of the same kind. 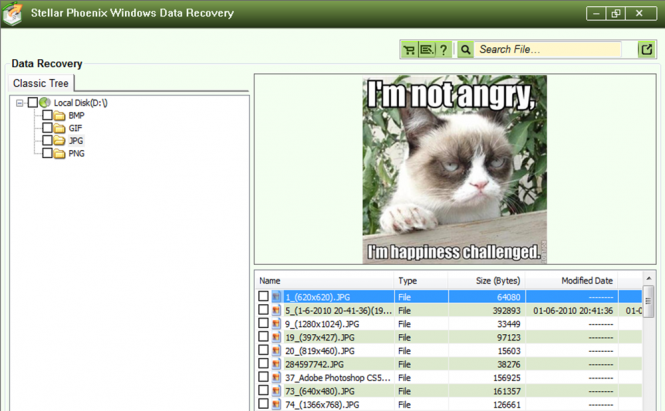 Recover My Files is a complete solution that can identify and retrieve over 200 formats. 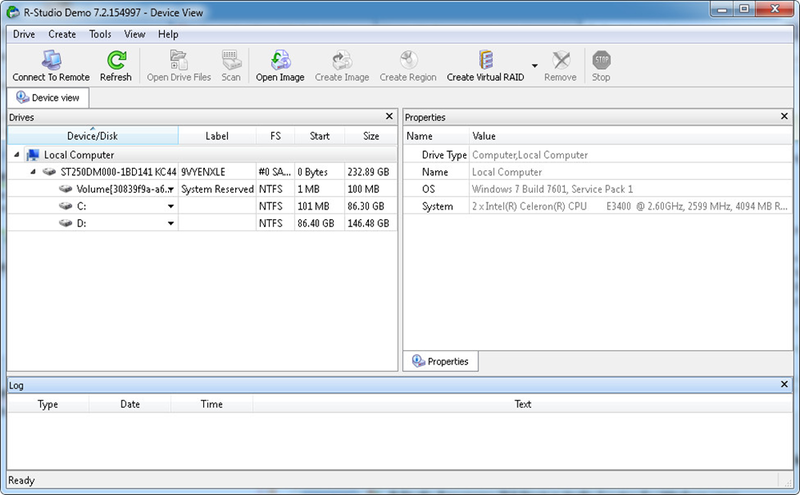 The tool works with NTFS, FAT(12/16/32), exFAT, HFS and HFS+ partitions, being able to retrieve data from hard-disks, camera cards, android phones, ZIP archives, iPods, etc. Furthermore, it lets you preview the files your are about to recover, to ensure that you won't wast time on data you had no interest in. 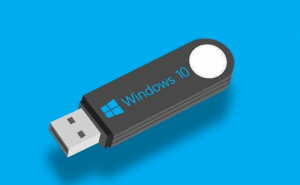 The thing I don't like is that it doesn't offer a bootable disk, so recovering files on a hard-disk on which you can no longer install an operating system is very difficult (you will need a third party device to boot from). Data Rescue PC is a powerful solution with several very interesting features that include a top of the line file preview feature, the ability to restore files even if your operating system is no longer functional and the capability to retrieve files through a network connection. 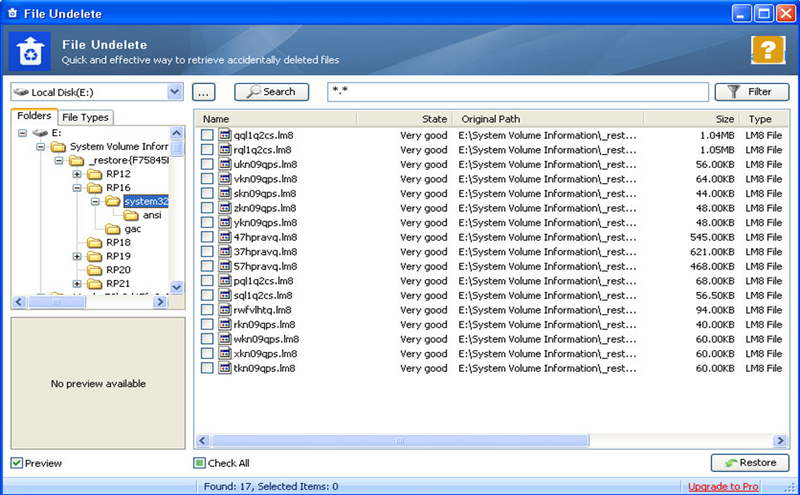 The program supports a wide variety of files and drive types. Sadly, the searching and filtering options don't even come close to those offered by other tools in the same price range. Basically, it was a tossup between the first two positions on the list. 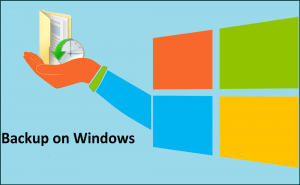 Stellar Phoenix Windows Data Recovery Professional comes as close to perfection as you can get with its help and support services. Moreover, file filtering features are amazing, so you will definitely get your money's worth. The things that I like is that the tool includes email recovery functions and that it is capable of recovering files from RAID arrays. 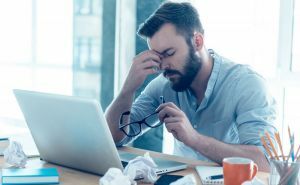 The main disadvantage is that you can not pause the (rather lengthy) scanning process so, if you need your computer to do something else, you will have to start over. A smaller drawback is the fact that you can't resize or customize the graphical interface. R-Studio is surely the most advanced consumer's grade data recovery tool that you can find. The application offers a ton of useful features such as a RAW recovery tool, RAID reconstruction capabilities or a hex and text editor. This tool can recover files from your hard disk, a multitude of devices and other computers on your network. Furthermore, it offers flexible search and filtering parameters so you can easily streamline your tasks. R-Studio's weakest point is its interface, but that doesn't mean that it is badly designed or even hard to operate, but just that the program offers so many features that it will take some time do adapt to all of its buttons. Which consumer grade file recovery tool do you prefer? I think there is missing StrongRecovery - works excellent on SD Cards and Pendrives with FAT/EXFAT System but not only. 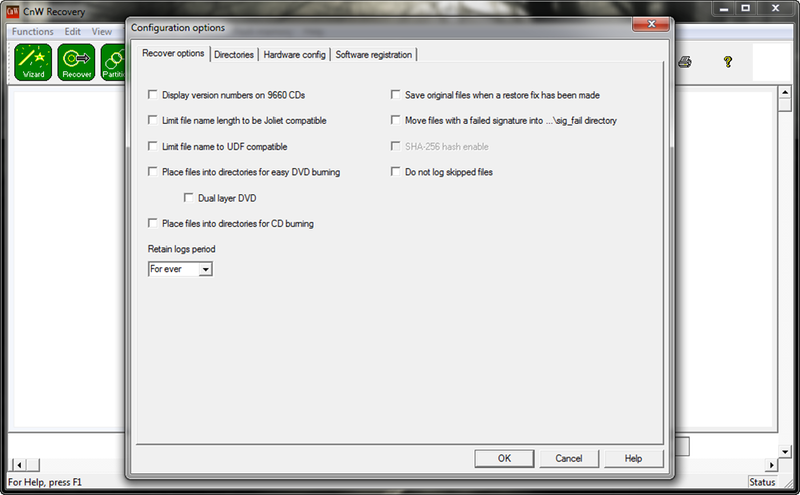 Very useful after disk format or disk problem (switch to RAW) and after partition lost, check this out, the application is really nice. EaseUS Data Recovery Wizard (Shareware).